... a WD M.2 1tb SSD that is basically the same as the 970 EVO. Don't give me any ideas.. Just may do it! Brand new 2080 Ti card. Junk. By the way, my machine has a WD M.2 1tb SSD that is basically the same as the 970 EVO. This thing does levitate! Brand new 2080 Ti card. Junk. Have a replacement on the way. Running an old GTX 960 in it's place for now. I just purchased this today minus the win10. Antsy to get it in a week or two. Topic: Max Speed Ethernet internet Possible? Re: Max Speed Ethernet internet Possible? Worse than Ookla where I did my first test. 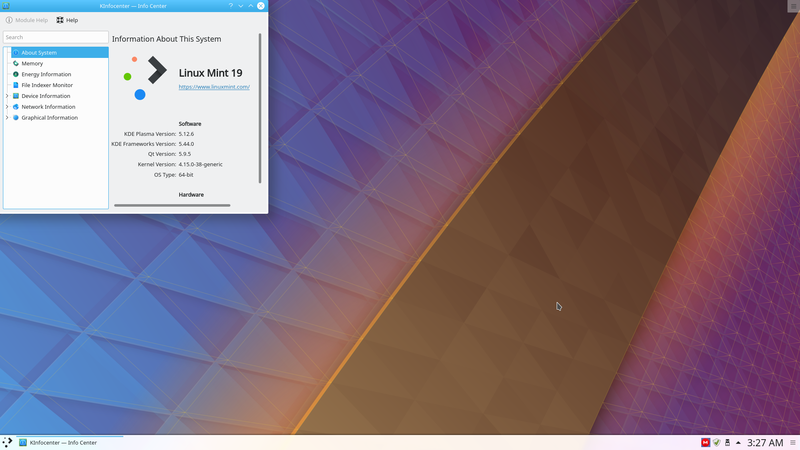 I am running LM 19 KDE and it works well for me. That was the issue. Normally I switch over to the Nvidia driver after I do a reinstall I forgot to do that this time.